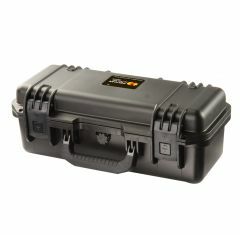 Here at Absolute Casing, we provide a complete range of the Peli Storm cases, each manufactured to suit some of the most diverse needs and requirements. 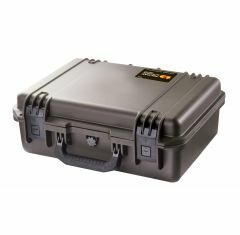 With unbeatable prices, we can bet you’ll be spoilt for choice when it comes to choosing a Pelican Storm case from our extensive collection! 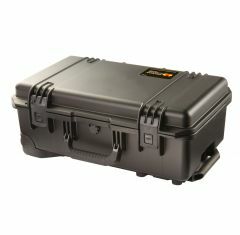 Any of the Pelican cases for sale are designed to offer high-performance and to cater for all weathers, which allows you to use them with confidence, all year round. 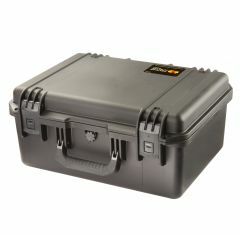 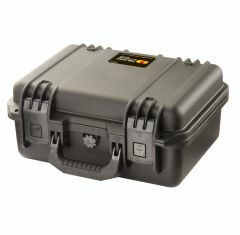 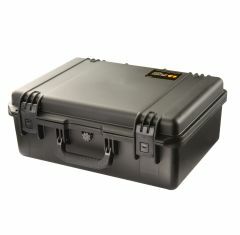 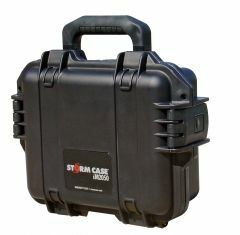 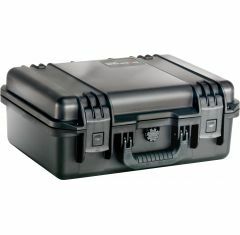 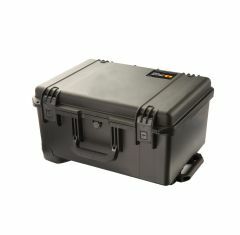 Our storm cases are tough and strong, providing protection for any sensitive equipment. 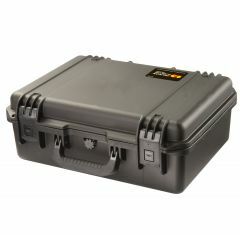 The Pelican cases for sale, here at Absolute Casing, are suitable for various applications, providing a reliable alternative for transporting equipment safely and securely. 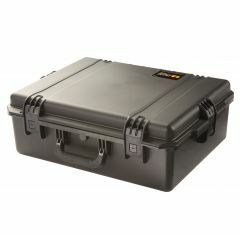 With any Peli Storm case, we make sure that they are easy to open and close and come with custom foam inserts upon request, enabling you to store your items securely. 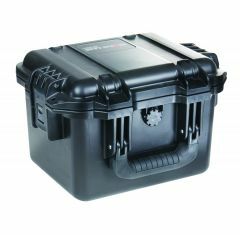 You’ll notice that we provide the Pelican Storm case in a wide range of sizes, however, if you don’t find exactly what you’re looking for, feel free to get in touch with us today?